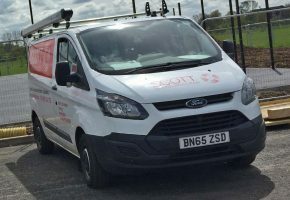 Scott Heating and Ventilation has a new Service and Maintenance Department to clean, refurbish and maintain your existing systems. We now also offer bi-annual or annual maintenance contracts to extend our new install warranty and sustain your ventilation systems to a highly efficient level. 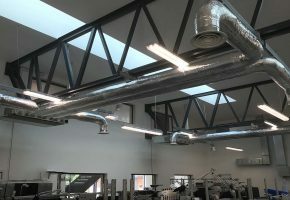 A well installed ventilation system should operate well, but, like anything, which is designed to protect the health of the workforce, proper planned maintenance and servicing is vital if you want to ensure that it continuously works as well today as it did on the day it was first installed. Both maximising the usage of your facility and ensuring its continuing safe operations ventilation system maintenance can also help to ensure your system is running as efficiently as it can, offering you cost savings too. 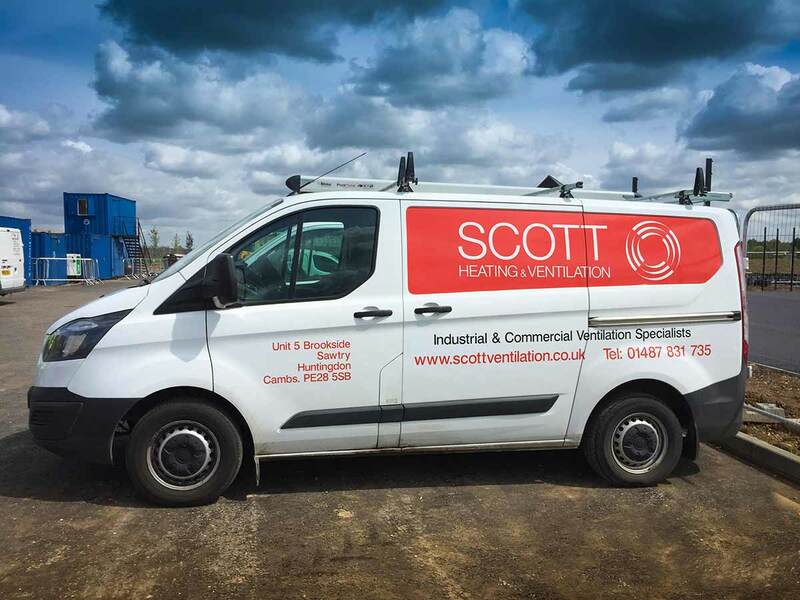 The planned maintenance will be organised for you, as Scott Heating and Ventilation teams will plan the inspection and servicing needed, scheduling this in monthly, 6 monthly or yearly. They will also provide all the necessary paperwork.